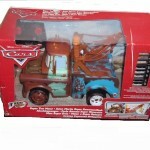 Fully stocked back cabin with a place to store luggage. 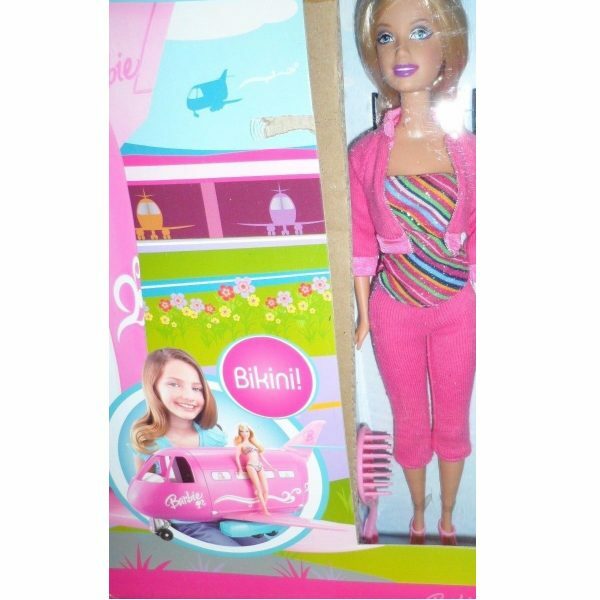 Your little lady can send Barbie and her friends on a tropical vacation for tons of fun. 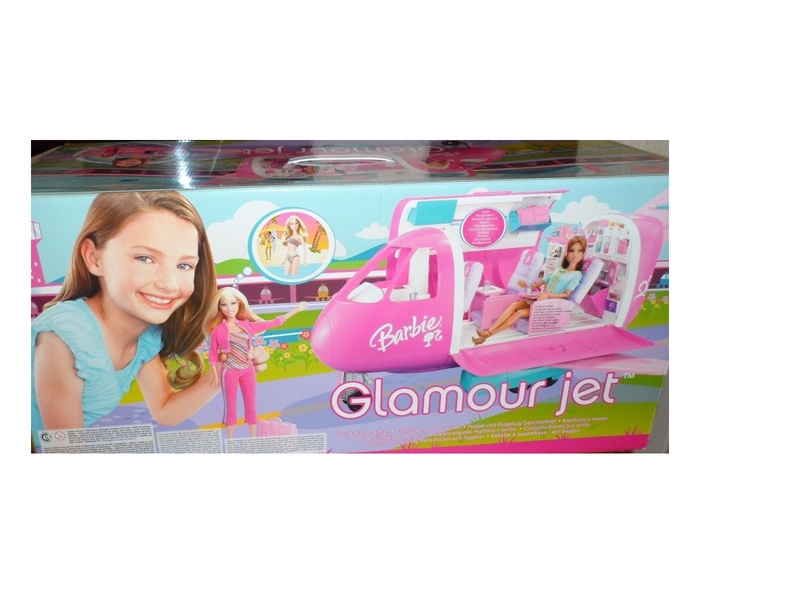 Plane folds up for simple storage. 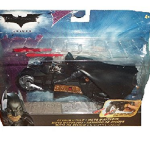 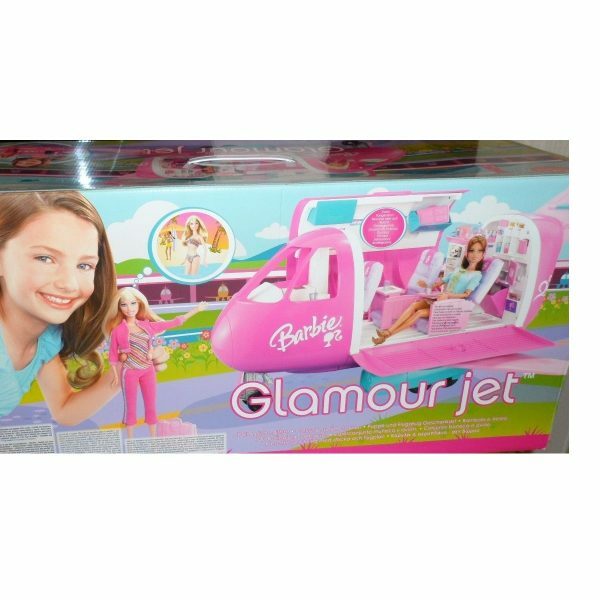 Includes: doll, plane & over 40 accessories. 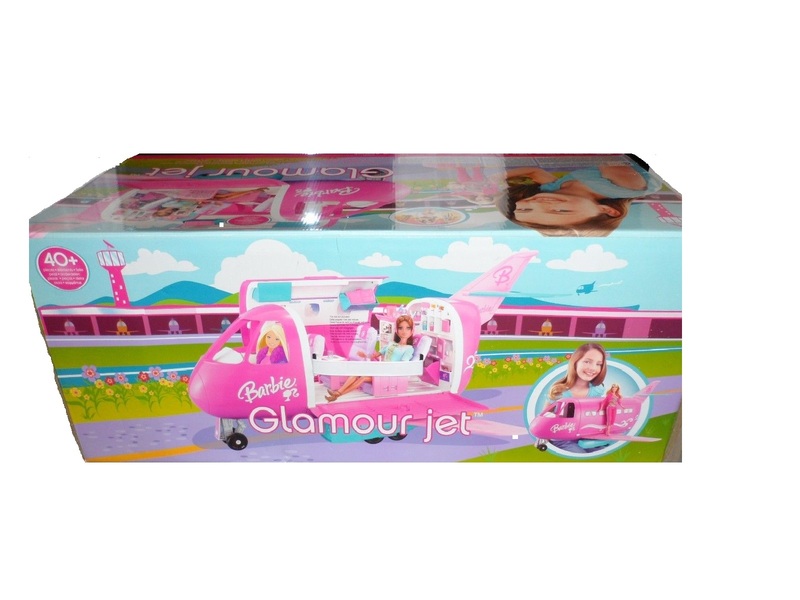 Take off with Barbie in this adorable Barbie Glamour Jet! 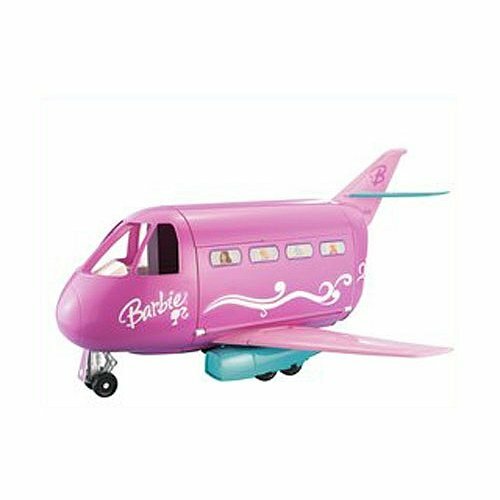 This pink jet comes with Barbie and 40 other pieces. 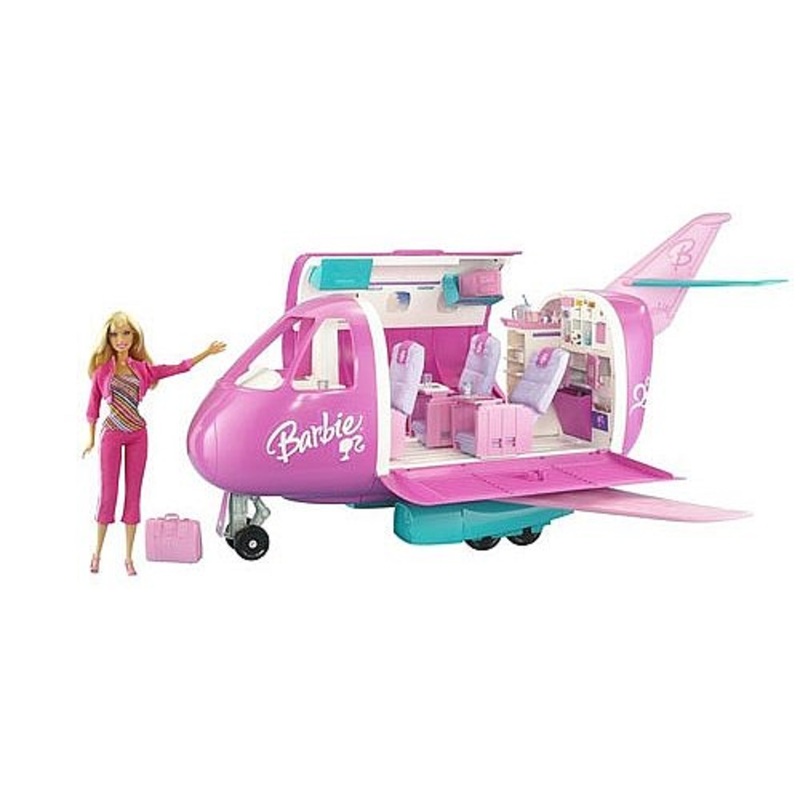 There are ready to serve snacks, the seats recline, seats Barbie and 2 doll friends, store your luggage, and comes with a fully stocked back cabin! 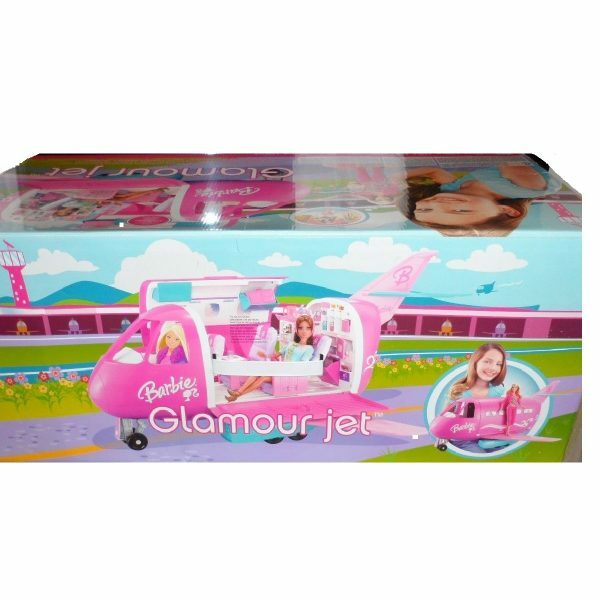 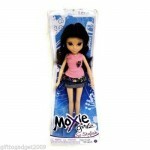 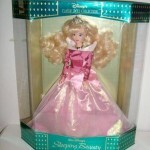 Your child will love this Barbie Glamour Jet!